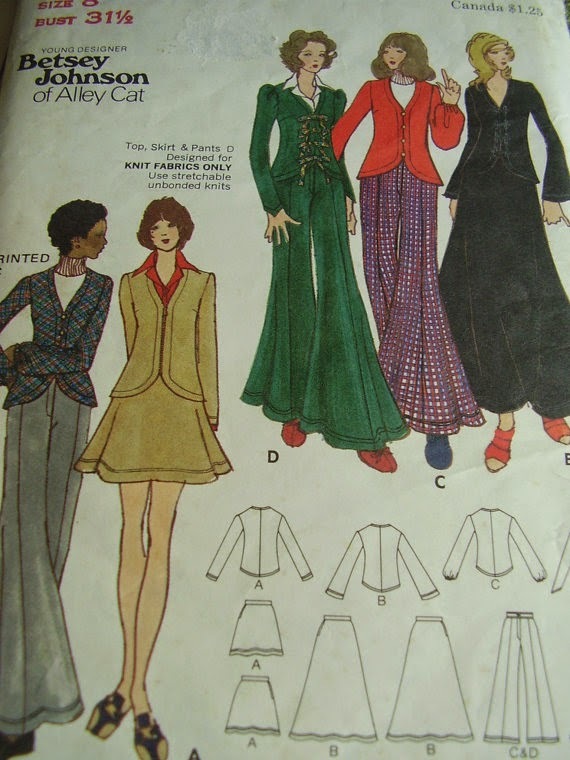 Since I wrote about Betsey Johnson the other day, it inspired me to do another post featuring more of her vintage designs for Butterick patterns. All of these are from the 1970's. The pattern below looks to me as though it was meant to coordinate with those above. I am loving those shoes! 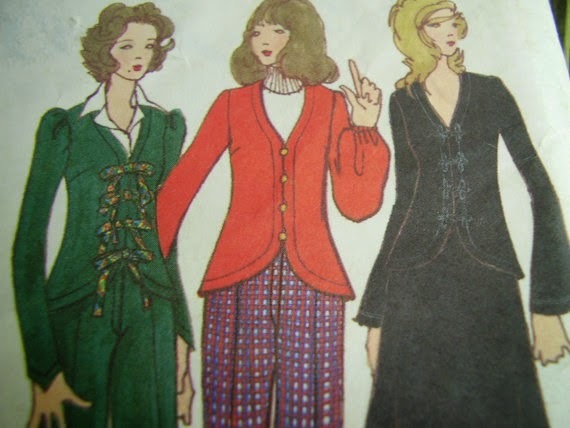 I thought I'd just throw in a couple more patterns. 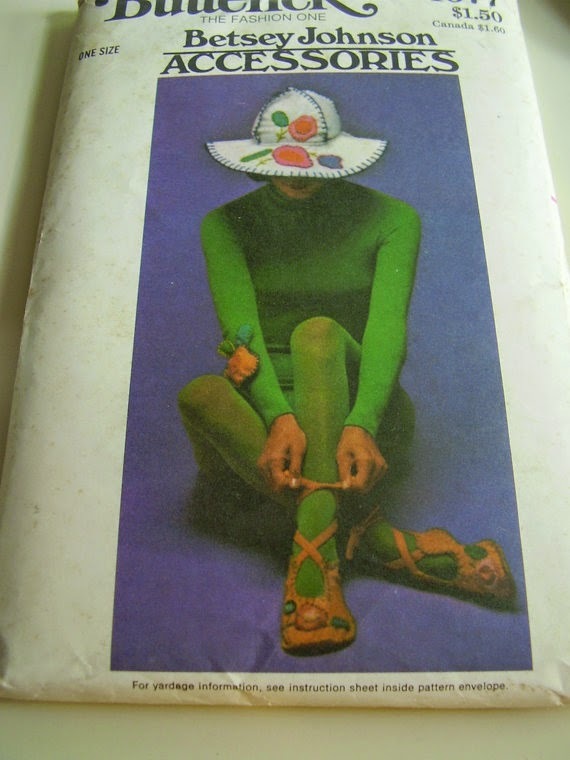 That's all the vintage Betsey Johnson I've got for today! 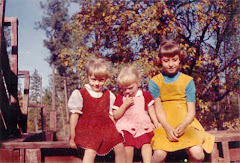 We are three sisters who grew up in the foothills of the Sierra Nevada mountains in California, in the area known as the Gold Country, and the Mother Lode. 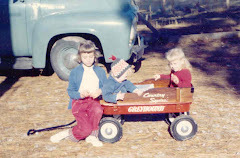 My name is Heidi, and I began this blog in September of 2007 with the hope that my sisters would join in somewhere along the way. I'm happy to say that they do, indeed contribute! 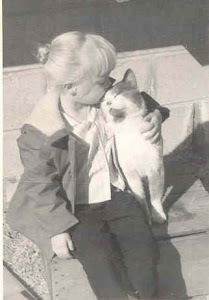 On this blog, you will find that I write a lot about thrift store shopping - one of my favorite pastimes! I absolutely LOVE scoring a great deal on vintage items. I am a collector (of FAR too many things! ), and my sisters and I also have a booth at Mountain Treasures in Sonora, California where we sell vintage and antique collectibles and housewares, clothing, etc. 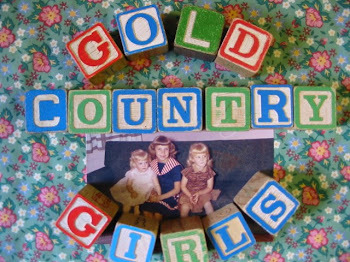 We also write about memories, family, friends, sewing, local history in the Gold Country area and beyond, crafting, cooking, our favorite places to go (for me, that's Disneyland! ), music, entertainment - pretty much anything that strikes our fancy! Maybe something we have to say, show, or tell will strike a chord within you, or spark a memory. We hope so, and we LOVE comments, so please do share your thoughts. Happy Birthday To Linda Purl! ... 'E' is for ECHO! More Christmas books for Kids! Vintage Santa garage sale part 2!